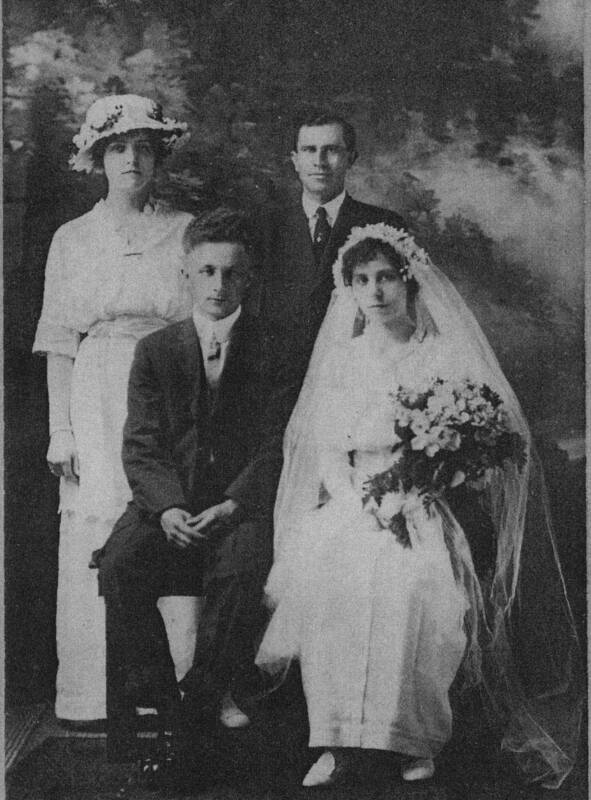 Ann married Joe Boulie, a brick mason and the son of William Boulie who owned the Lawrenceburg Pressed Brick Company. He was born November 7, 1892 and died in August 1966. They lived at about 335 Berger Street in Lawrenceburg on the south side of the street, across the street from their daughter Sis and just west of Andy Rosier. 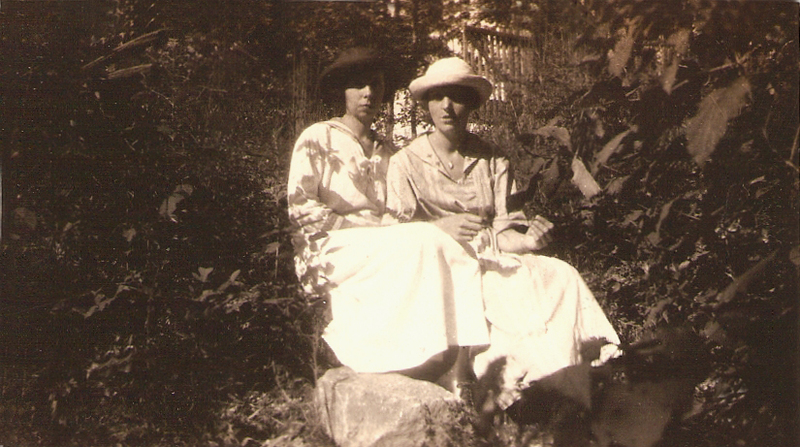 Joe Boulie was the brother of Lena Boulie Feldhaus who married Ann's brother, Henry Joseph Feldhaus. Ann made this beautiful wedding dress. 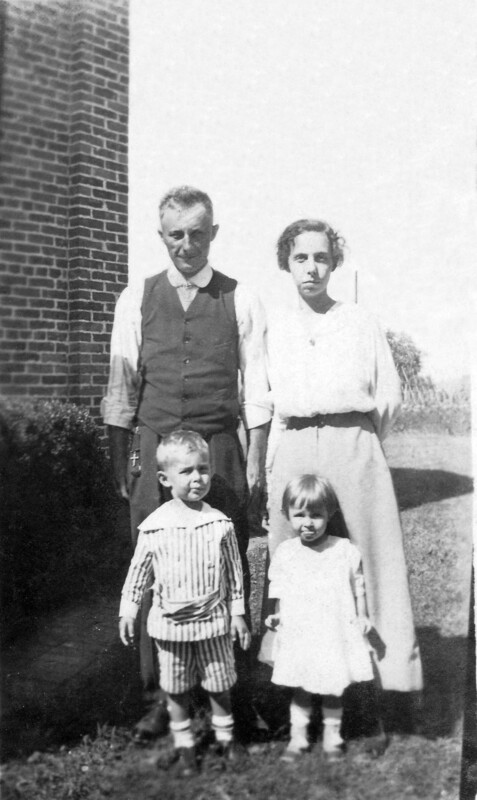 Anna Feldhaus Boulie with her husband Joe Boulie and two of their children, William and Sis. The oldest son, William, lived in Lawrenceburg and was a bricklayer after returning from service in the CB's during WWII. He was an outdoorsman and hunted and fished all his life. He was born on February 27, 1915 and died on March 21, 2004. 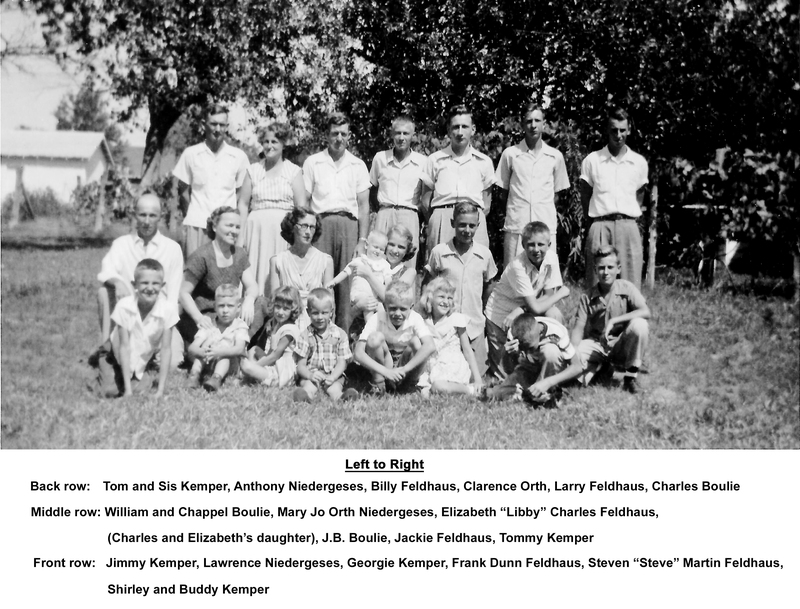 His wife, Chapple was born September 21, 1916 and died December 3, 2002. They had one son, Michael who resides in Lawrenceburg. 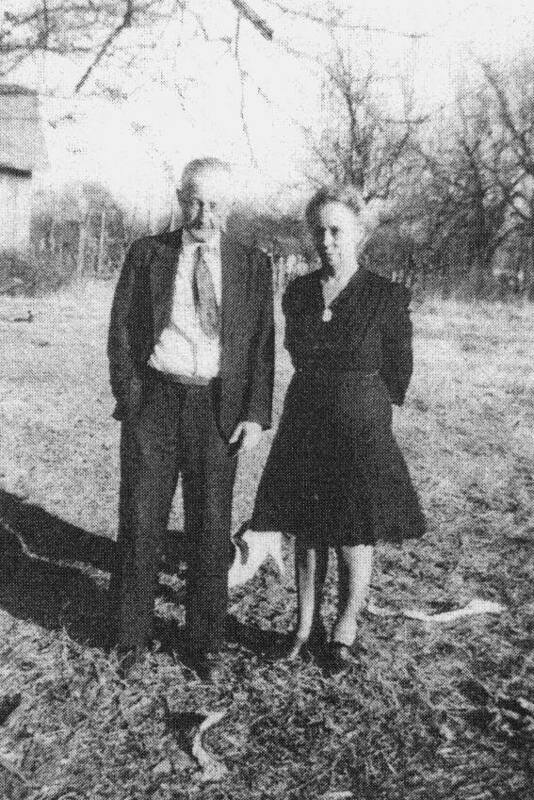 The oldest daughter, Anna (Sis) married Tom Kemper and lived across the street. She was born on September 27, 1916 and died on May 7, 1997. She had three sons and two daughters. The two youngest sons, about 20, left town eary one morning to go fishing and ran into a bridge outside of town. One sustained serious head injuries, but lived for several years. The other sustained a broken leg, but died in the hospital from a blood clot. I believe their names were Buddy and Jimmy. The oldest son, Tommy, became a fireman, and like his father, died in mid-life from a heart attack. 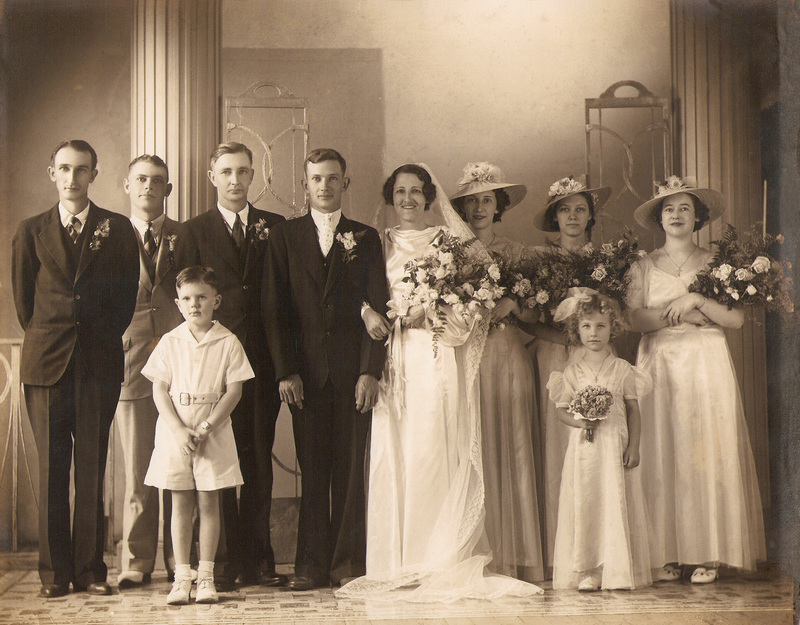 Sis Boulie married Tom Kemper in Lawrenceburg at the Sacred Heart Church on 31 May 1938. 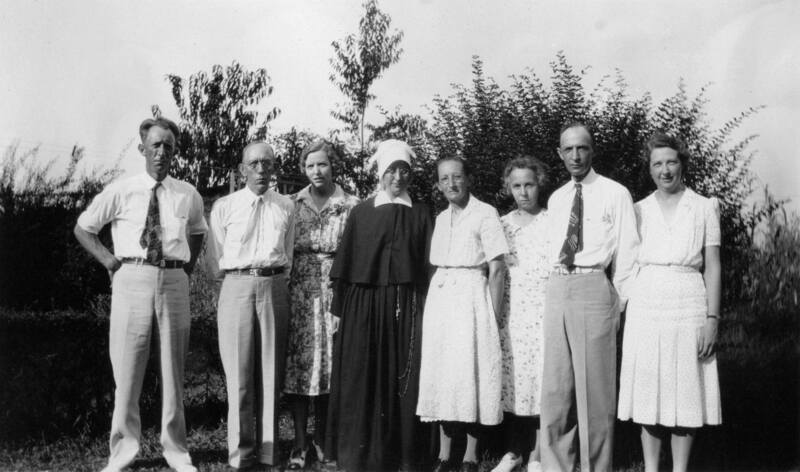 Left to right: Sis's Uncle Barney Boulie, George Niedergeses (or maybe Buerlein), Tom's nephew Philip Kemper in front, Tom's brother Henry Kemper, Sis Kemper, Sis's sister Josephine Boulie, Mary Margaret Niedergeses, Sis's sister Clara Boulie in front, Barney Boulie's wife Gertie Boulie. George ended up in Las Vegas. Clara lives in North Carolina. Charles retired from the Army and lives in Anniston, AL with his wife Edith. They have two children, Henry and Ann. The youngest, J. B. lives in Keller, TX with his daughter Georgia. His wife died several years ago. 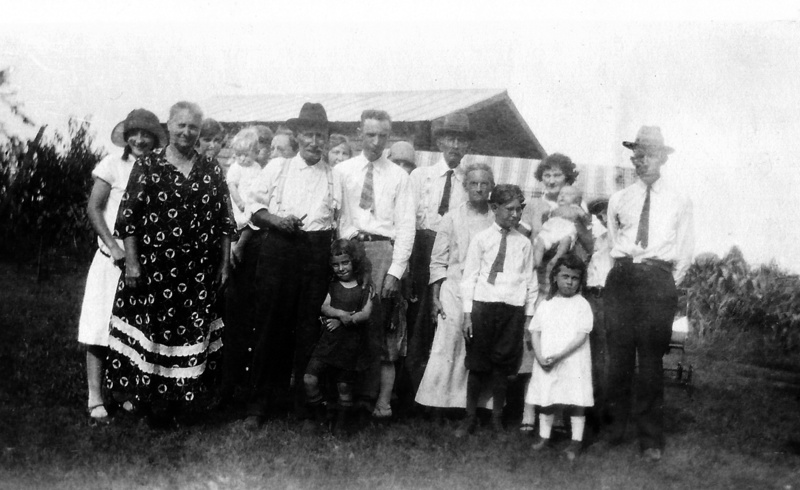 Taken about 1926 - Left to right: Katie Boulie (age 22), Katherine Boulie (age 55), Mary Feldhaus (age 36), Clarence Orth (age 2), Head in back may be my Dad, Lawrence Feldhaus (age 19), Cate Feldhaus Orth (age 40), William Boulie (age 60), Clara Feldhaus (age 22), Charlie Feldhaus (age 31), Mary Margaret Boulie (age 20), Henry Feldhaus (age 76), Mary Feldhaus (age 61), Henry Orth (age 12), Lena Boulie Feldhaus (age 27), Henry Feldhaus, Jr. (age 1), Barney Boulie (age 13) , Henry Feldhaus (age 38), little girls in front - on left: Josephine Boulie (age 5), on right: Josephine Orth (age 6). This picture was taken about 1940. 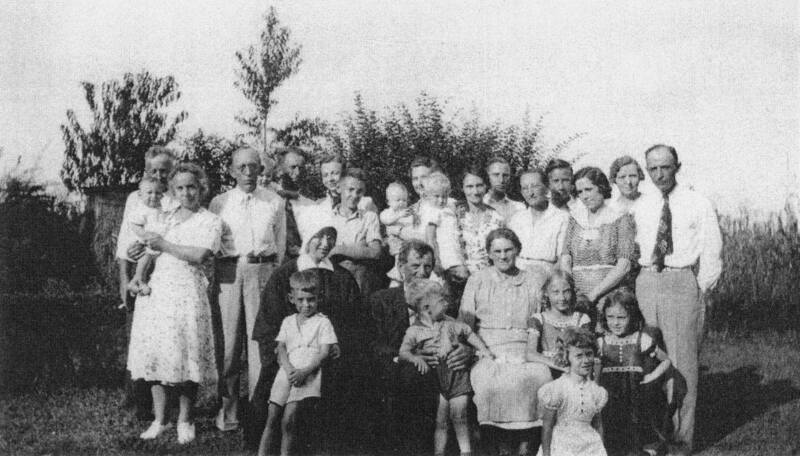 Back, left to right, Joe Boulie with wife Ann holding J.B. Boulie, Henry Feldhaus, Dad, Mother, Clara Feldhaus holding Jack Feldhaus, Lena Feldhaus holding Billy Feldhaus, Charles Orth, Cate Orth, Clarence Orth, Elizabeth and husband Charlie Feldhaus. 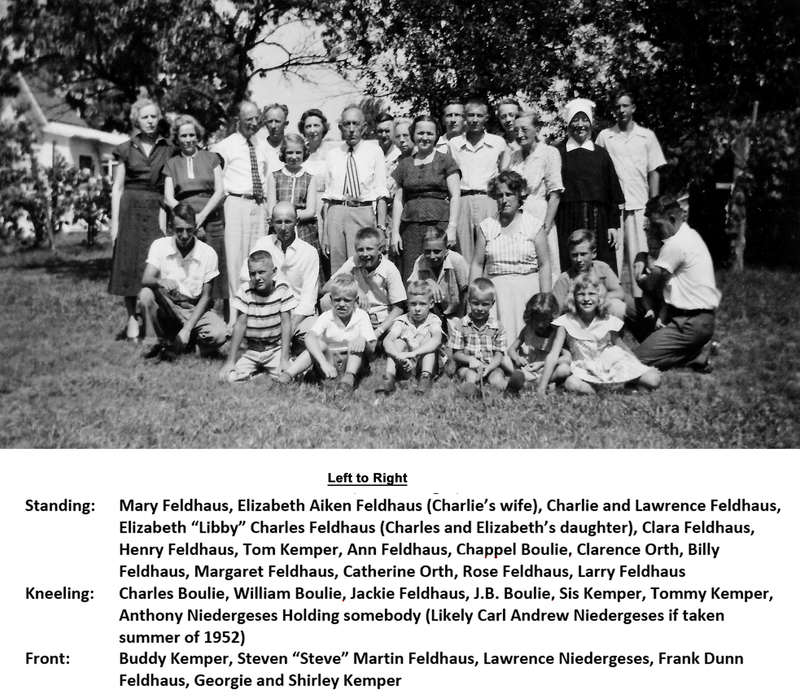 Front, left to right, Rose Feldhaus, Charles Boulie, John Schneider, Larry Feldhaus, Mary Schneider, Mary Catherine Feldhaus, Clara Boulie, Marian Feldhaus. I'm guessing the below picture of Ann and her brothers and sisters was taken between 1945 and 1950. The two pictures below came from the estate of Charles Orth through his nephew Lawrence Niedergeses. We believe these pictures were taken about 1952 based on the ages of the people in the pictures. They were taken at the same reunion based on the people wearing the same clothes in both pictures. 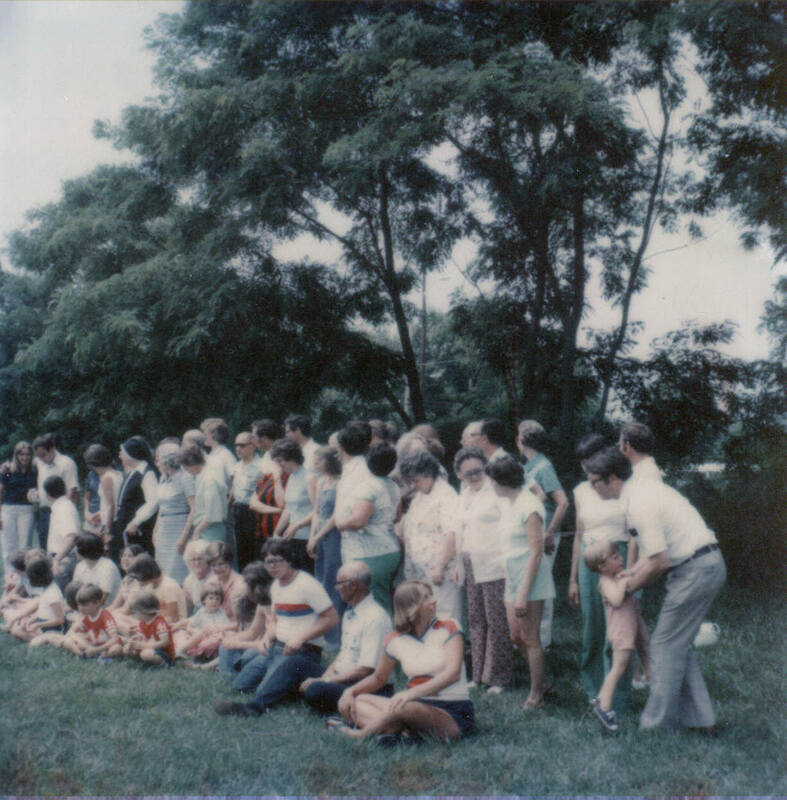 Ann held several family reunions at her house. 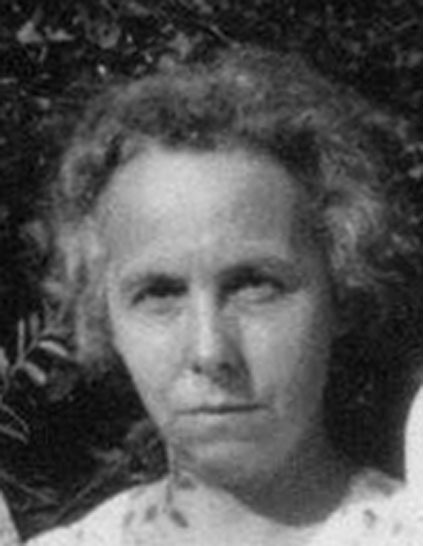 The one pictured above was held in 1980 after her death. They were large affairs with all the children from all the brother's and sisters there. Sis is the one with the white hair sitting down and William is the one sitting down nearer with the bald head. I spent quite a bit of time at Ann's house. Charles Boulie used go with me down to the area on the other side of Buffalo Road rabbit hunting and swimming. There was often wild game on the dinner table at Ann's house, as there was at ours.